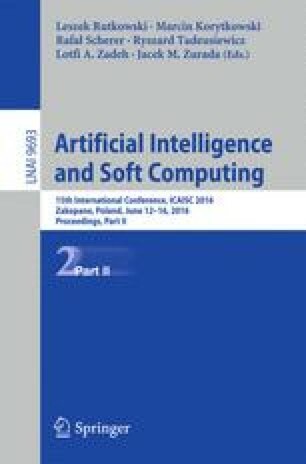 The paper describes new algorithms proposed for the granular pattern recognition system that retrieves an image from a collection of color digital pictures based on the knowledge contained in the object information granule (OIG). The algorithms use the granulation approach that employs fuzzy and rough granules. The information granules present knowledge concerning attributes of the object to be recognized. Different problems are considered depending on the full or partial knowledge where attributes are “color”, “location”, “size”, “shape”.